For the third week, my advisor is pretty busy. So, I do not have chance of making discussion with her. 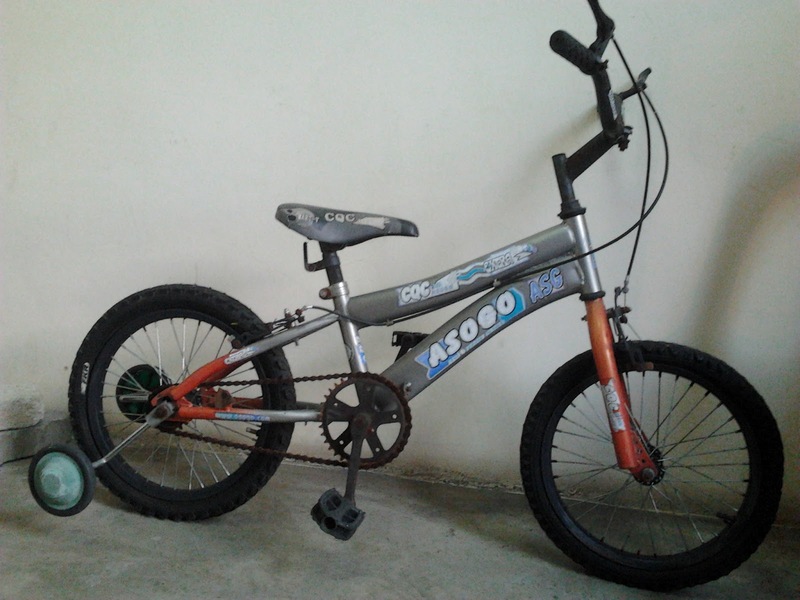 I found most component needed for hardware part must be bought in bicycle shop.I have been into a bicycle shop in gombak. I planning to modify this bicycle to be made as cycle ergometer. Unfortunately, this bicycle shop could not meet my demand because I have to cut out the part that does not require first. I'm planning to welding and cut it like my design . Next, i'm planning to give my design and find the shop that can make it just like i want.Hopefully, it will went well.